Learn how you can help prevent and reduce childhood obesity with this Insights and Inspirations article. 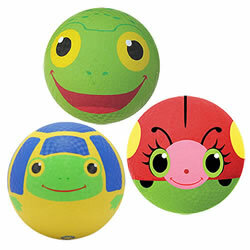 The colored playground balls are excellant for preschool. 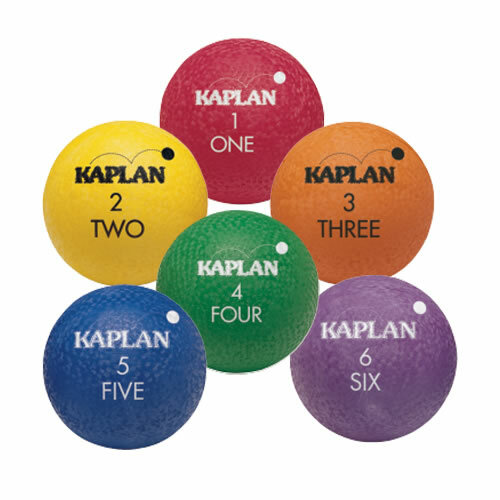 We love the numbers printed and written on each ball and the vivid colors. The children love them! 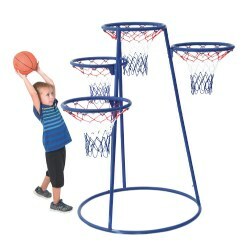 These balls have been great, they really stand up to lots of use and the children love the bright colors.